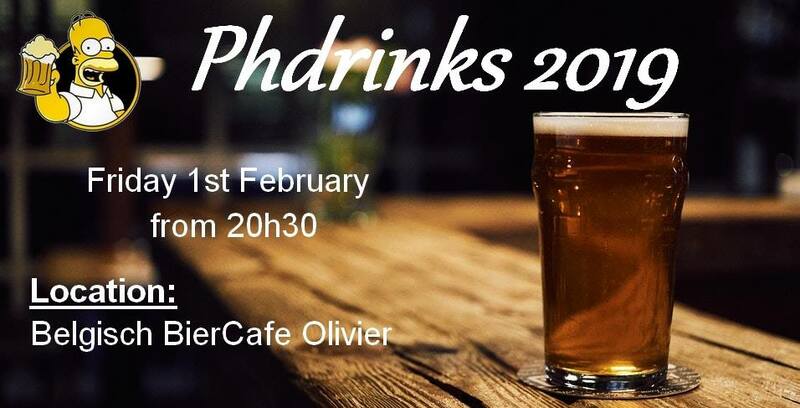 Mark your agenda for the first PhDrinks of 2019! We will meet you at BierCafe Olivier from 20h30, and as always the first drink is on us! If you are interested in joining the LEO board, note that we are looking for new members, and that we will be glad to talk with you on that occasion!